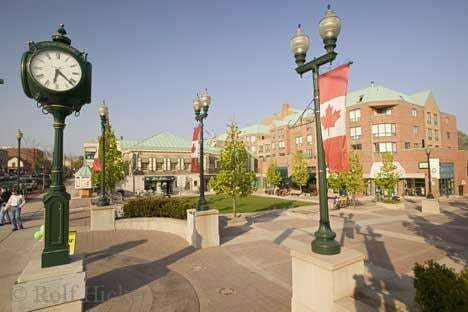 Oakville is a thriving town that provides all the advantages of a well-serviced urban centre, while also maintaining its small-town ambiance. 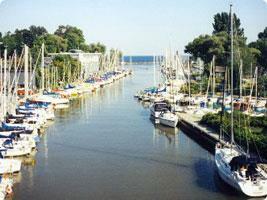 Oakville is located between Toronto and Hamilton and within a 30 minutes drive from each city. Oakville is home to a number of ethnic groups. A large segment of the population is formed by those of white ethnic backgrounds - 86.%, largely those of British Isles, Italian, German, French, Polish, and Portuguese origins. This family orientated town of just under two hundred thousand people is considered to be within the Greater Toronto Area (GTA). With her natural beauty, Oakville is a great place to live with Family Friendly Neighbourhoods, Schools, Parks, Arts & Entertainment, Recreation Centers, Boating and more! 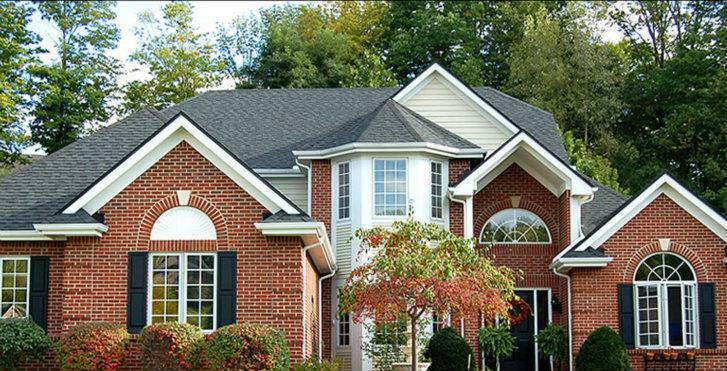 Looking to Relocate and would like to Live in Oakville Ontario? Call Me Today and Let's discuss your Real Estate Needs.